When it comes to Harley® buying used doesn't just mean getting one of the world's best bikes for cheap. It means getting a bike that's been loved, maintained, and still has thousands of miles left to ride. 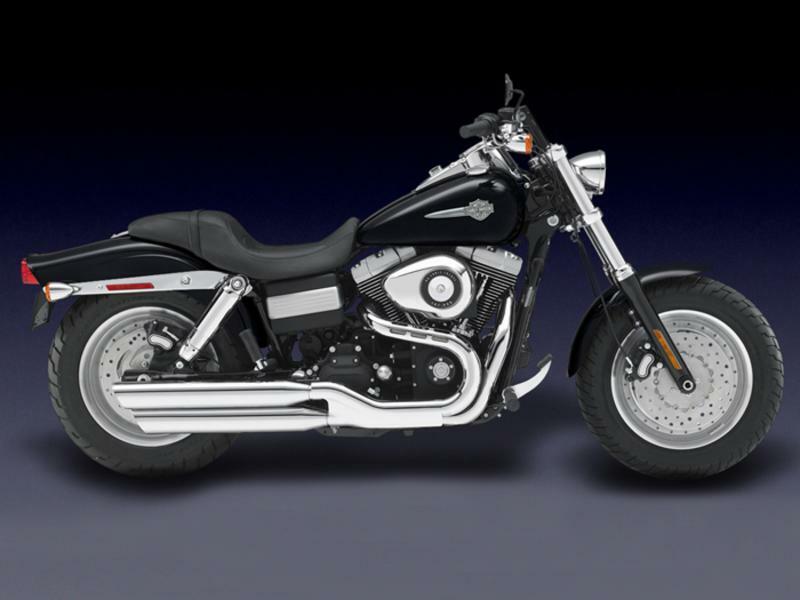 Our used Harley® bikes for sale are one of the best values you can get! Stop by today to browse our used showroom! 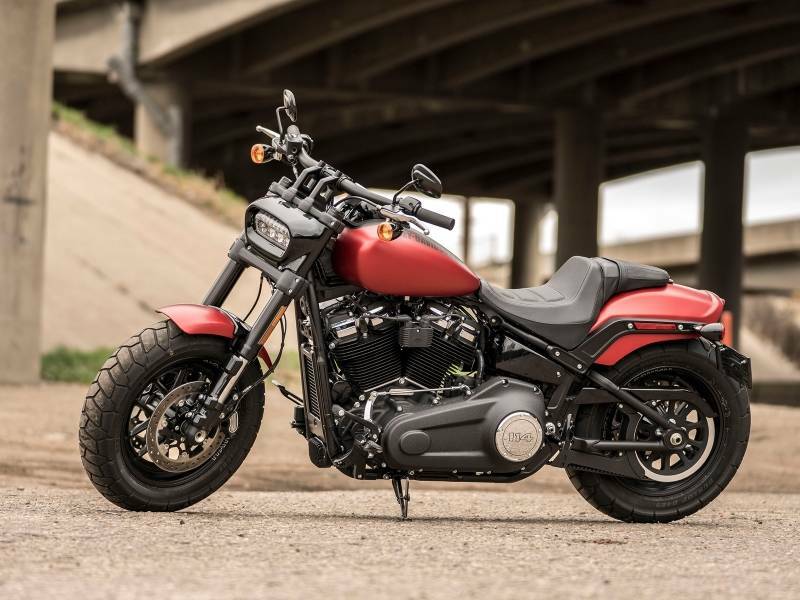 As you begin your search for the perfect motorcycle, you’ll notice there are plenty of different options to choose from. There are also quite a few decisions you’ll need to make regarding your bike, such as features, style, power, and so on. More importantly, you’ll need to decide whether to buy a new or used motorcycle. 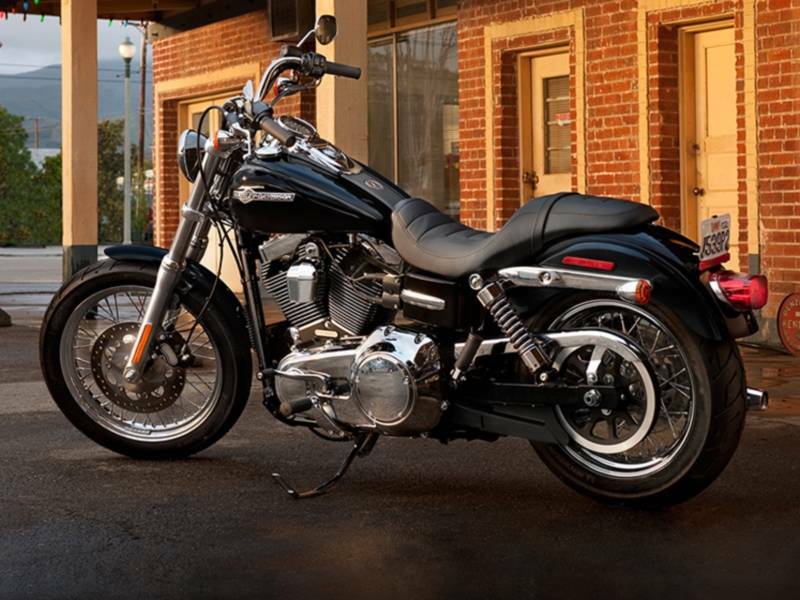 Here at Great Lakes Harley-Davidson®, we’ve got the lowdown on pre-owned bikes. Keep reading to learn why buying used is a great strategy. It should come as no surprise that one of the most common reasons buyers choose to invest in a used motorcycle is for tremendous savings. The main reason you experience such great savings is due to depreciation. As soon as a new vehicle leaves the dealer’s lot, it starts to lose value. The largest dip will take place during the first year of ownership. When you buy used, you essentially skip right over this depreciation period. The result is a lower sticker price plus extra savings on insurance since it’s usually cheaper to insure a used model rather than a new one. If you happen to be a new rider, you’ll experience some other unique benefits when buying a used motorcycle. For example, it’s inevitable that as a beginner, you’re going to make mistakes as you learn to ride. It can be pretty painful to see dings and dents on a brand new purchase. On the other hand, it’s a bit easier to stomach when it’s a used model. 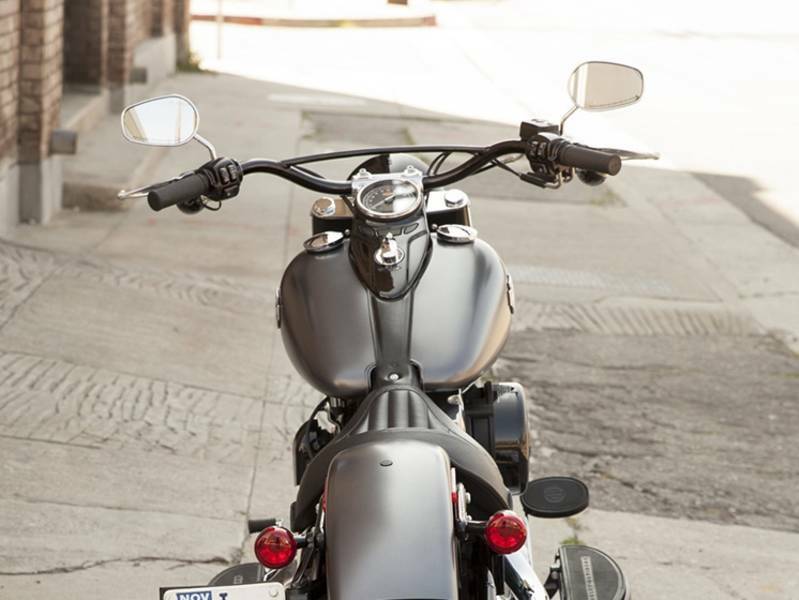 As a new rider, you might not know exactly what type of bike you prefer just yet. Fortunately, with a pre-owned motorcycle, you’ll be able to pay it off faster and switch to a bike that’s a better fit. When you shop for a bike, it’s easy to start dreaming of all the wonderful upgrades you’d like to add. If you buy used, you’ll be able to search for models that already have the upgrades installed that you’re most interested in. The best part about this is that you don’t have to pay extra for labor, which is unavoidable with a new model. Whether you’re intrigued by upgrades that improve rider comfort, boost fuel efficiency, or add some flare, you can find them at no extra charge when you purchase a used motorcycle. By now, you're probably pretty eager to start browsing the options. 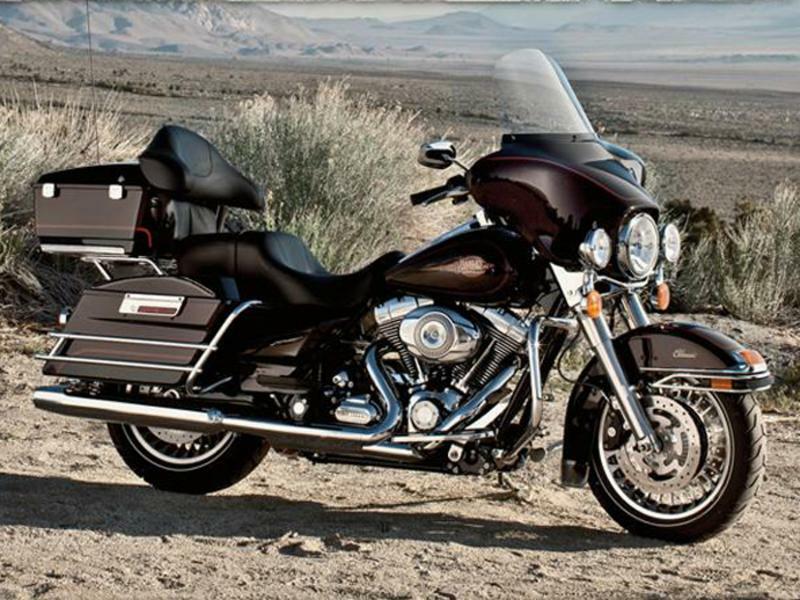 At Great Lakes H-D, we’re proud to offer an impressive selection of used bikes for sale. Give us a call or swing by our dealership today to start shopping! Our staff would be delighted to answer your questions and help you choose the right used motorcycle for your needs. We’re conveniently located in Bay City, Michigan near Flint, Saginaw, and Midland.